What does an OVI charge or accusation mean? OVI is the legal term for ‘Operating a Vehicle while Impaired’ (or Intoxicated) in Ohio. It is an allegation of operating a vehicle under the influence of alcohol, drugs or a combination of both. Other states have other terms for drunk or drugged driving including; DUI, DWI, and OMVI. Penalties for DUI/OVI Continue to Change and Become More Severe. It is critical that you call Dominic Mango FAST! Dominic will be your partner, he is familiar with the nuances and specific rules of the ALS, and he knows how and when to stage a challenge. Clients of Mango Law often get their licenses back after an ALS following their first court appearance. Dominic has been a presenter at OVI seminars, detailing the issue of appealing and challenging an ALS, so when you combine this with his background as a former prosecutor and 10+ years as a defense attorney, Dominic Mango will ensure you have the best defense available. 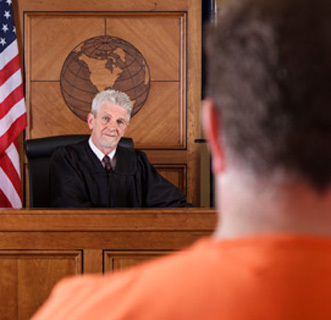 He and his team are prepared to look at all evidence including; breath tests, field sobriety tests, and other items related to your case to strategize the best approach for your defense. Because of the time sensitivity of scheduling and arraignment, it is critical to get in touch as soon as possible. To schedule a free initial consultation to discuss your drunk driving, DUI or OVI related defense with our lawyers, call 740-602-2155 or email the firm.